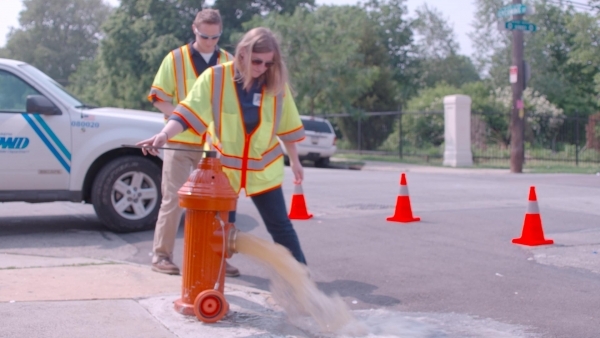 Learn about Water Quality Surveillance and Response Systems (SRSs) and the benefits they provide to drinking water utilities. Watch a video introduction to SRSs. The SRS Capabilities Assessment Tool can help users identify existing resources that can be leveraged to improve SRS capabilities. Access the tool. Beginning in March 2018, a series of live webinars will provide information on various aspects of a Water Quality Surveillance and Response System. Register here. Defining information management system requirements is a critical step in the design of an effective SRS. Learn more about defining these requirements. 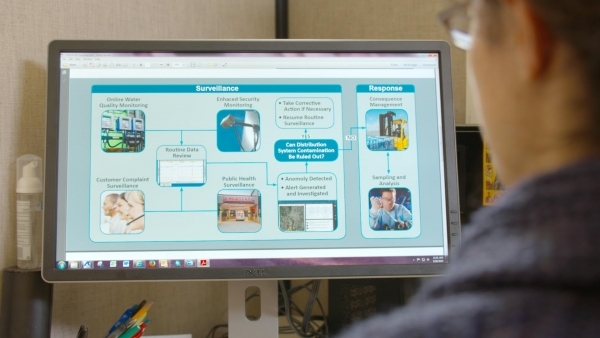 A Water Quality Surveillance and Response System (SRS) is a framework designed to enhance a drinking water utility’s capability to quickly detect and respond to water quality issues.